It’s well known that maintaining a good weight is a challenge for many people, and if you have a disability, that challenge is even greater due to decreased mobility. But it’s not impossible to maintain a healthy weight when you have a disability, you just might have to approach it slightly different from others. Everyone’s body burns calories; our metabolism is responsible for that. Some people burn calories faster than others due to having a fast metabolism. Those that have a faster or slower metabolism than the average person are most commonly caused by their genetic makeup. And as we age, our metabolism slows down. For weight loss, people with limited abilities should take in less than 2,000 calories. If you’re maintaining your weight, keep the calorie intake the same just make sure you are getting it from healthy foods. You should discuss your options with your physical therapist regarding an exercise routine that you can do within your limitations. Also, check into programs in your area that are geared toward your disability and whose surroundings allow you to exercise in a safe and supportive fashion. Weight lifting is still one of the strongest fat burning techniques and is still a viable option for people with limited abilities. Check with your local gym to find out if they have an experienced trainer who can design a weight lifting program that meets your needs. Cardiovascular exercise raises your heart rate while lowering blood pressure thus lowering your risk of cardiovascular problems. It also aids in maintaining good muscle strength and strong joints. People who have mobility issues can find cardiovascular exercise difficult to accomplish, but it’s not impossible. Maintaining your balance, especially during workouts, is a big concern for people with disabilities looking to get some exercise. Consider finding a water workout class in your area, water workouts can provide support and the movements are generally paced to your ability. Water workouts can provide natural resistance to help raise your heart rate. Exercise bands are another good option, they provide a wide variety of exercise techniques suitable for people with limited abilities. Adaptive horseback riding is a great springtime activity. The weather is turning warmer, and the flowers are in bloom, so this is a great time to be outside and take lessons. You’ll want to make sure that you have an instructor certified by the Professional Association of Therapeutic Horsemanship International (PATH). The instructor will tailor lessons to your individual needs by using adaptive equipment and techniques for a safe and fun lesson. An integral part of the first lesson is meeting with you and your family to determine what you’d like to achieve. Some students want to improve self-esteem while others want to improve their basic riding skills. Most classes will accommodate students age 4 and older. The instructor will set a pre-determined goal, then adapt the lessons to each individual in order to achieve that goal. All lessons are tailored to each student’s ability. The instructors will use exercises, games and other teaching methods, tools to reach these goals. The motion of the human body on a horse is very much like the walking motion, so it is fantastic therapy. If you haven’t considered it, you definitely should. Not only does it have physical benefits like improved balance, posture and reflexes, it also provides emotional benefits as well. 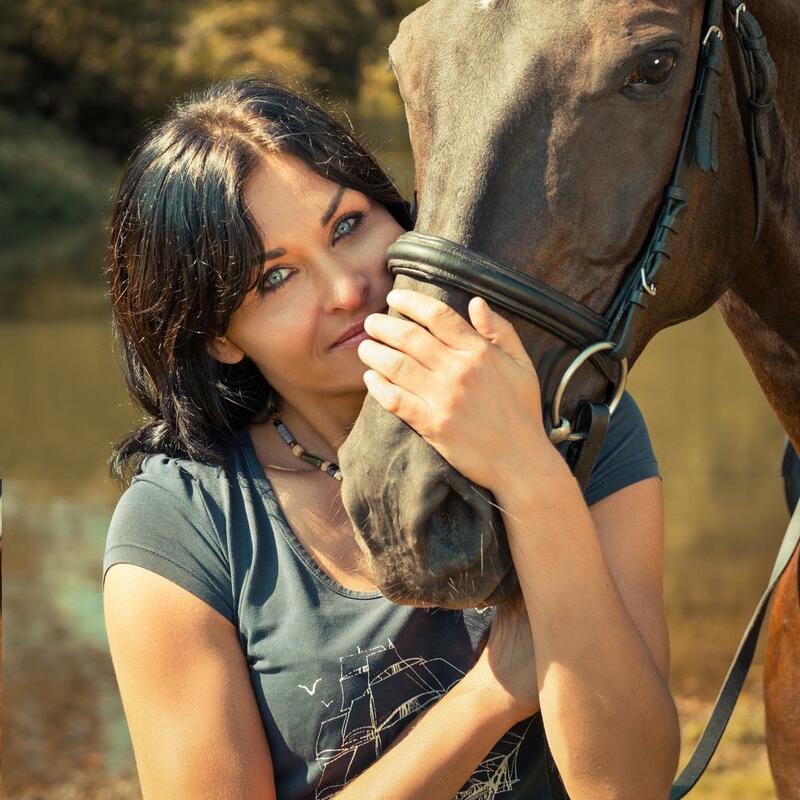 You’ll have more confidence and you’ll feel a sense of bonding between human and horse-it’s a special relationship. We’ve seen many non-verbal students progress from being apprehensive to eagerly approaching their next lesson. While you can take individual lessons, group lessons are even better. It’s a great way to develop social skills and even leadership. Some students love the riding lesson so much they want to learn how to care for the animals. That is definitely possible—you can learn stable management tasks like sweeping, cleaning and feeding and watering. It might even lead to a job. If you’ve felt limited in your ability to pursue recreational activities, consider adaptive riding. It is a wonderful recreational activity for people who need special equipment or special teaching methods. Many places offer both indoor and outdoor arenas, as well as horseback riding for the whole family—a great added benefit. With the adaptive program, you’ll have a certified instructor and someone who is leading or walking alongside the horse at all times to ensure the utmost safety. So, if you’ve been looking for a new outdoor activity, there’s no better time than now to get on that horse and start your lesson today. If you’re looking to get active, don’t let that wheelchair keep you from trying out the sport of basketball. Adaptive basketball, also known as wheelchair basketball, is a great way to get an excellent workout and learn to work as a team with others. Wheelchair basketball was first spotted in the mid-1940’s when World War II Veterans, seeking treatment in hospitals, started playing basketball together. A few years later, Timothy Nugent founded the National Wheelchair Basketball Association. Twenty years later, wheelchair basketball for women surfaced making this sport accessible to all. The rules are very similar to traditional basketball with the exception of the classifications each player is given. According to the National Wheelchair Basketball Association, there are 8 classes of players ranging from 1.0 to 4.5. The higher the classification, the greater the level of mobility. The lower the classification, the lower the level of mobility. Each classification is assigned a point that coincides with their class number. The total number of points present on the court can’t exceed 15 points between 5 players. Meet Patrick Anderson. He’s classified as a 4.5 and is considered by many to be the best wheelchair basketball player in the world. He was born in August 22nd, 1979 with fully functioning legs. At nine years old, he was hit by a drunk driver and lost both of his legs just below the knee as a result. Patrick didn’t allow this tragic event to railroad his future. Patrick starting playing wheelchair basketball in 1990 and went on to win many gold medals both in Paralympics and World Championships. Although you may not be on your way to the Paralympics like Patrick, you can still use adaptive basketball to push yourself and build friendships. You can find a local team by going to the National Wheelchair Basketball Association’s website. There is no special equipment required to play adaptive basketball. An athlete can compete with a traditional wheelchair but over time may choose to purchase a custom wheelchair designed specifically for the sport. Here are three basketball wheelchairs you might consider if you are getting serious. Adaptive basketball is an incredible sport. 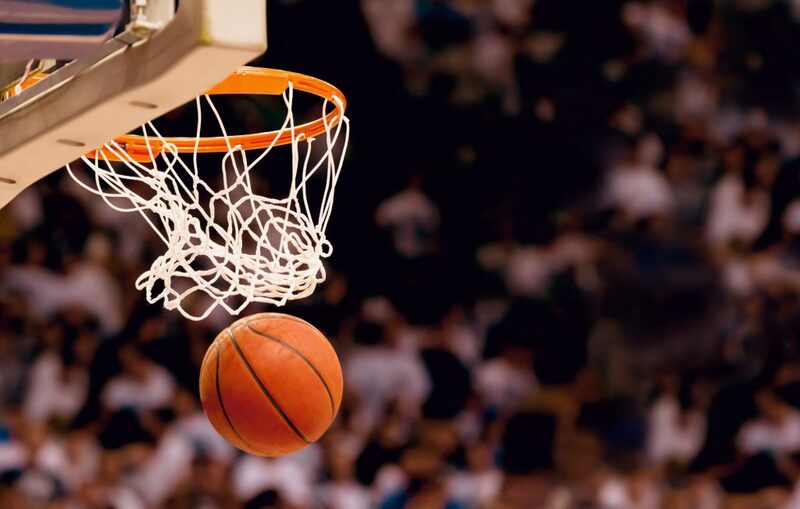 If you love basketball, leave the sidelines and give the court a try. You just might be the next Patrick Anderson! Or you may simply improve your mental and physical health. It is never an easy day when you find out that one of your family members or loved ones has been involved in an accident or just received a life-changing medical diagnosis. Especially if that accident or medical incident is going to change their ability to live and work independently, so that they are going to need some kind of specialized help or assistance. Today, we are going to be walking you through some things that you can start doing and some actions that you can start taking when you find out a loved one has been disabled. One of the best things that you can do when you first get word of the news of new disability is to stay positive. Being negative is not going to take you back in time and it is not going to solve your problems, so the best thing that you can do for yourself and your loved one is to stay optimistic. Positivity, encouragement and the strength of the people around them are going to be the best things for keeping their spirits lifted. When a medical or physical condition limits someone’s independence, they are going to need to rely on other people to help them accomplish daily tasks. These may be activities and responsibilities that they were used to doing on their own beforehand, which can be incredibly frustrating for them. Make sure that you let them know that you are happy to help them. Take action and show them that you are more than happy to help them out with anything that they need. This can be a tough balance in the beginning to know when you are doing tto much, so make sure to keep a balance by asking if they need help. Another great way that you can help your friend or family member with adjusting to their new disability is by making their home more convenient for their condition. Make sure that you rearrange important items like furniture so that they can move around their home with ease. The chances are, you are going to need to start using tools and incorporating safety precautions and emergency protocols to make sure that they are taken care of. If you have any other questions about handling new or rapidly declining disabilities, feel free to contact us today. Ah, the pleasures of recreational and competitive running! 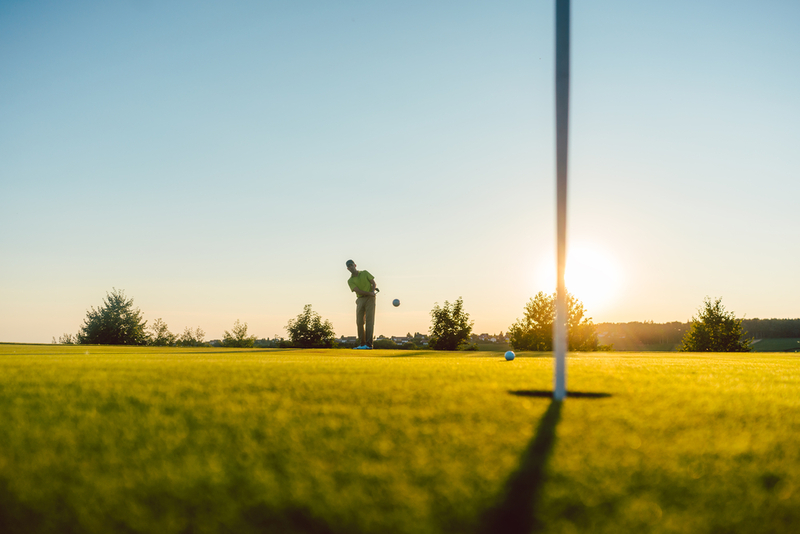 Don’t let a disability stop you from enjoying this invigorating sport. Running relieves stress, boosts confidence and relieves depression. If you’re a beginner in the adaptive running world, here is some advice to get started. Work your way up to running. If you haven’t done any adaptive running before, start with a run/walk program – run two minutes, walk one minute and repeat. 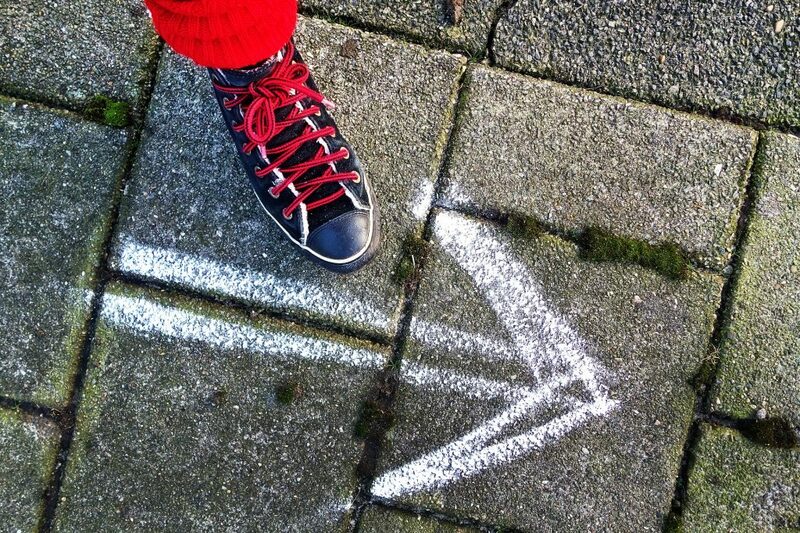 Rather than setting a goal to go a certain distance, set a goal to run for a certain time. Start with 10 minutes, then 15, then 30 and so on. It is really important to have proper form and good body balance. If you are running on a prosthetic limb that is not properly fitted or designed for running, it can create issues in other parts of your body, particularly your spine. It is crucial for the body to be properly aligned; if it’s not, you’ll hurt most of the time. Joint range of motion in the hip is also very important. Ideally, you should have the same range in both hips. One hip locking up a bit will cause misalignment. Work with a trainer to do specific exercises to increase your range. All sports are half physical and half mental, and running is no different. Your head must be in the game, so to speak. If it isn’t, you won’t be successful. Discipline and commitment are key, but persistence is the most important. It will take a while to learn the skills of adaptive running, so hang in there. It will definitely pay off with the health benefits. Adaptive running requires the proper equipment. Special sport or running prostheses can handle the extra loads and minimize wear and tear on your body. You can do adaptive running in a regular wheelchair, but a sports chair or racing chair might perhaps better suit you. There are several community organizations and national adaptive sports programs that will let you try out a chair. Whatever you do, give adaptive running a try. You’ll feel better, you’ll be healthier and you’ll love getting out into the great outdoors. 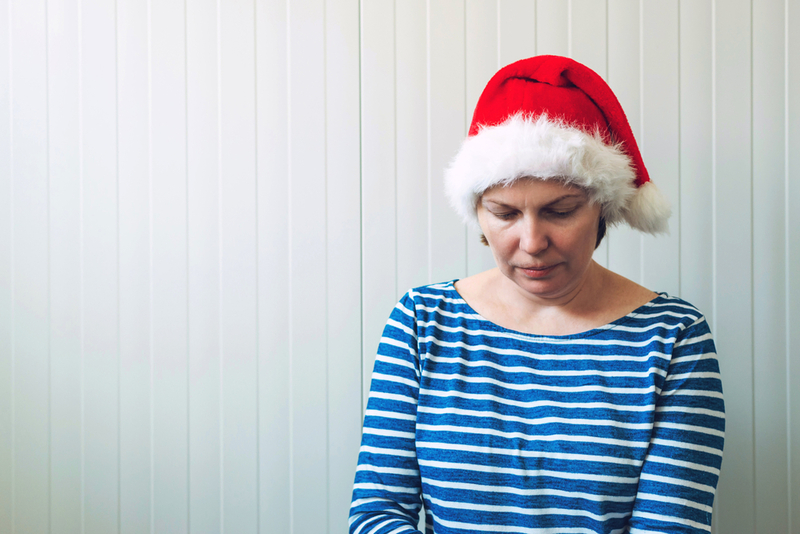 For many people, depression is synonymous with the holidays. Having a disability or involvement with a disabled loved one can make this depression worse. At this time of year, there is an expectation that everyone will feel merry. That social pressure added to strained family matters and money issues mean holiday depression can quickly get out of hand. Many disabled people have mild to moderate depression on a daily basis, just from dealing with the disability and the physical and emotional pressures that come with it. Holiday stress can make it much worse. Don’t isolate yourself. Make time to be around people that you love and who love you. Unfortunately, disabled people find that friendships change as their disability worsens. As such, disabled people are often very lonely. That feeling worsens over the holidays as they are home alone while everyone else is having fun. Make sure to be around people who enjoy your company and who don’t trigger your depression. Make plans in advance so everyone knows who they’ll see when for the holidays. If you’re alone for the holidays, reach out to others who may be lonely too. Spend time alone to be a little sad, then reward yourself and go have some fun with people. If you’re in a support group, keep going—it may be even more important during the holidays. If you know someone with a disability, remember they often can feel like outsiders, particularly at the holiday season. Include them on outings or go to their place and have some holiday fun. Volunteer your time to help a disabled group. 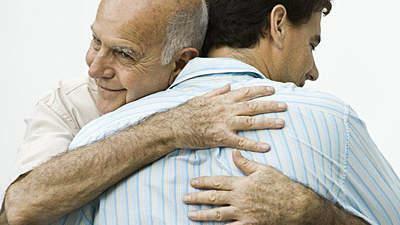 You will feel personally satisfied, and you’ll lift their moods tremendously. Don’t overdo it on the decorating. A nice tree, some cute stockings and a few lights are festive and fun. Just accept that you can’t do everything. Decorate a little and then be done with it! If you need help cooking or decorating, just ask. It’s more fun as a group anyway! Have fun spending time with people, watch Christmas movies and bake cookies. Keep your shopping simple, too. If navigating the malls with your disability is too hectic, ask a friend to go shopping. Even better, stay in your warm jammies, shop online, and have everything delivered to you. Many companies offer free or reduced shipping for the holidays. Many overindulge during the holidays as a way to mask their depression. Keep your typical routine of eating and drinking and be sure to make time to rest and recharge your batteries. A great night’s sleep can work wonders for depression. Get your usual exercise as well—it will lift your spirits. For those who have limited mobility, a wheelchair is often times the only solution for difficult days. While some people need a wheelchair all the time, others can walk for short periods of time such as those with Multiple Sceloris. Other times the use of a wheelchair is temporary while recovering from a stroke. Fortunately, in today’s world the advancements in science gives people with disabilities several options for comfort as well as a healthy productive life. One such advancement that those with mobility issues have seen is that of the standing wheelchair. 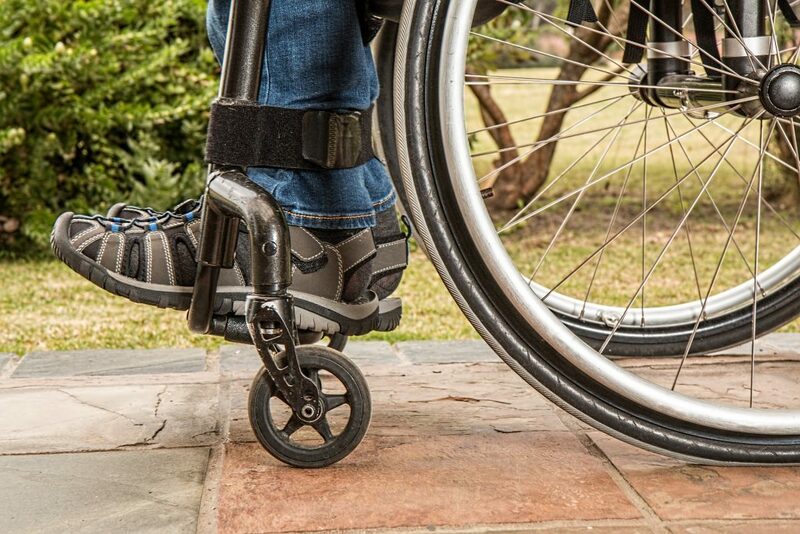 At first glance, the term standing wheelchair may seem like an unusual concept, we’re so used to the traditional sitting wheelchair. However, the standing wheelchair is a real benefit for its users. Here is why it’s such a great product. According to the Mayo Clinic, sitting for extended periods is not good for your health. In fact it contributes to metabolic syndrome, high blood sugar, high blood pressure, and more. The standing wheelchair allows users to change from a sitting position to an upright one by the use of hydraulic-powered mechanisms thereby improving their health. The upright wheelchair allows riders to change their position to enjoy scenery they may not otherwise have seen sitting down. In addition, if there is something they need to reach, they can easily press a button and the chair will lift them to a standing position thus allowing them to get access to whatever item they need. Often times when people in wheelchairs meet friends or acquaintances, it can be difficult to interact socially. The person in the wheelchair may feel awkward or inferior having to look up the whole time. There is something so empowering for the disabled person to be able to be upright and have a face to face conversation with friends. The standing wheelchair encourages social bonding by allowing both parties to have closer contact with each other. The standing wheelchair is a comfortable innovation that brings the user many benefits. Enhance your overall well-being with this unique product. The powerful motor does the work while you lean comfortably on wide cushioned armrests. Most designs are convenient to tote around with easy folding and storage options. Adjustable armrests and leg rest options come with many models. 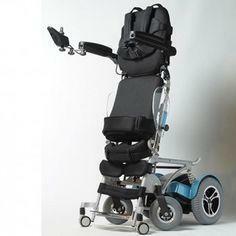 Enjoy the freedom of being able to stand up whenever you like with the standing wheelchair. Adaptive archery is just like regular archery. The athlete uses a bow to aim and propel an arrow to hit a target. Archery is an adaptable sport, and people of all ages, genders and abilities can participate. 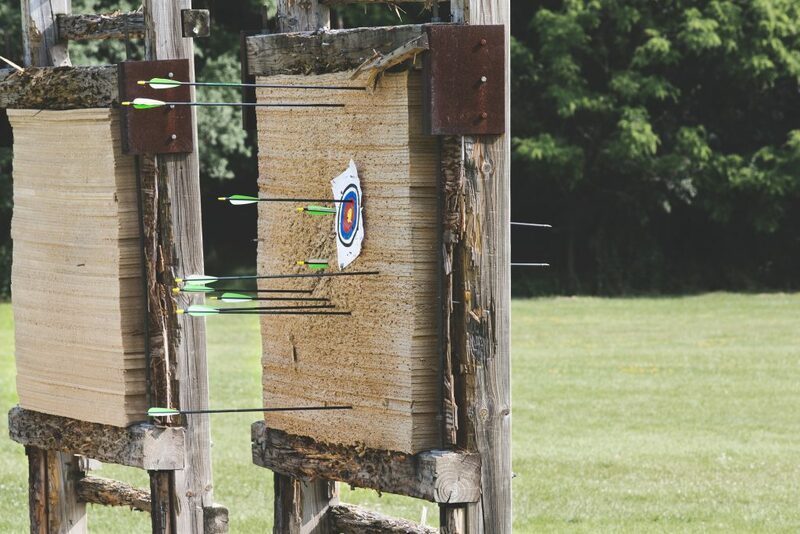 Archery athletes with various physical or cognitive impairments can easily compete alongside other athletes. Participation and competition in adaptive archery can be a way for athletes to be active and socialize. It can be an opportunity to learn something new and a way for athletes to spend time with others who have similar impairment issues or no impairment issues at all. Athletes must learn not only the fundamentals of the sport, but also how these fundamentals apply to them. For individuals who aspire to do more, there may be the option of making a U.S. Paralympic or World Championship Team. When selecting a bow there are two choices: recurve and compound. Both styles of bow offer advantages and disadvantages, and both options can be modified for use by adaptive athletes. A recurve bow, also known as a traditional bow, consists of a single bow body and a string that connects to the ends of the body. This is a very simple and effective design. When starting out in the sport of archery, it is recommended to begin with a recurve bow. Modern recurve bows are made from fiberglass or carbon for strength and durability. Compound bows feature an updated, more modern, design. The bow body is smaller and constructed from aluminum or carbon fiber. Pulleys are located on the ends of the body and strings are run through the pulleys. The pulley system requires less strength to use the bow, while also delivering more power in the delivery. For prospective archers, it is necessary to work with a trainer who can assess their ability and skill level and create a teaching and training plan structured to fit the individual’s needs. Specialized equipment may be necessary in order to train and compete. A bow can be modified to make it possible for easy operation by an adaptive athlete. Training and practicing can be a fun activity for adaptive athletes interested in archery. Learning the proper techniques and skills can build discipline and self esteem. This is an activity adaptive athletes can learn and practice alongside other athletes of different abilities and skill levels. This can create understanding and give the athletes something they can learn more about and grow into. In some cases, athletes can go on to compete.